Join us for a 3-Day Cruise To Mexico. 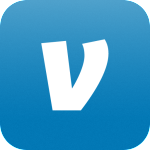 We have added a VIDEO Page to our website. Let us know what you think. Pamela Calore and friends visit The Burrito Project. Why Do We Pass Out Burritos and Bottled Water? 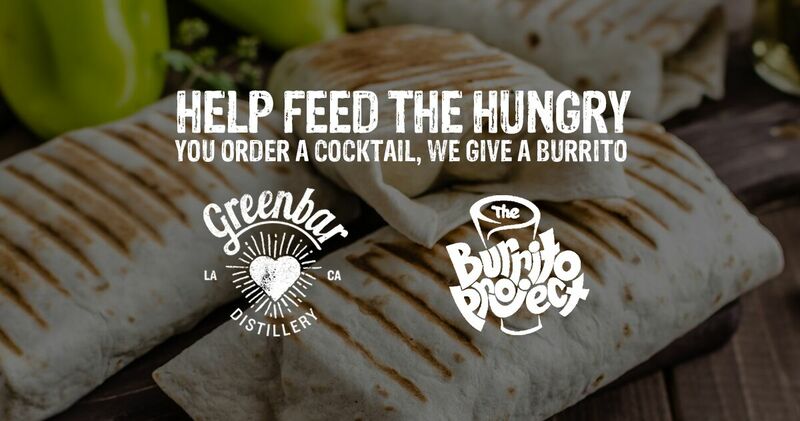 From March 1st – March 31st, 2018, Greenbar Distillery has partnered with The Burrito Project to donate 10,000 burritos to the hungry here in Los Angeles. September 21st, 2017, The Burrito Project was featured on KCBS2 and KCAL9 with reporter Jo Kwon and the following day we had a radio interview on CBS Radio/KNX 1070 with Margaret Carrero. August 17th, 2017, Humberto Guida from LatiNation.tv visits The Burrito Project event in South Pasadena to see what it’s all about. He also joined us for distribution of burritos, bottled water, toiletry kits, socks and blankets. The segment aired on KCAL 9 on October 7, 2017. 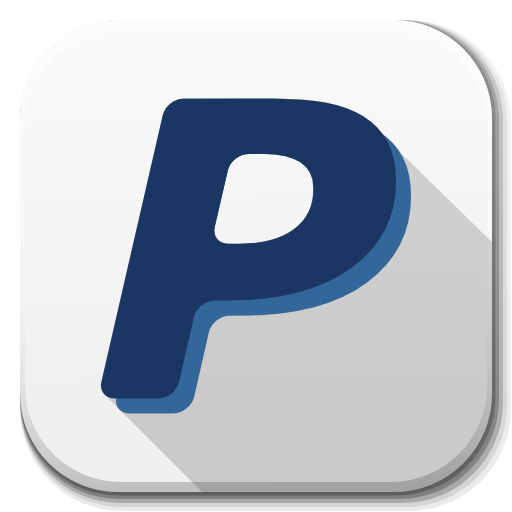 We now have several ways for you to make a donation to, The Burrito Project. 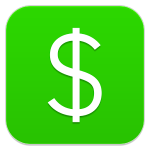 You can use Chase QuickPay, Square Cash, Venmo & PayPal. Of course, you can also make a donation with a check, and cash is always king. We added a Testimonial Page to our website. Read about the experiences of our burrito project volunteers. Poker Game on the 5 Freeway? What happens when you combine Friday traffic, a freeway closure, some friendly drivers and a Burrito Project Volunteer with poker chips in his trunk? Read this article to find out about the Urban Legend of the TacoMan setting up shop on the 5 Freeway. What is the Burrito Project? Beatrice Verhoeven, a Journalism student at the University of Southern California, visited The Burrito Project(s) in Long Beach and Los Angeles in November 2013. She interviewed many of our volunteers as well as the people receiving burritos, water, socks, hygiene kits and clothing in Downtown Los Angeles. 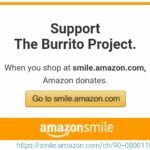 Here is the 2 minute 30 second video she created to help you understand what The Burrito Project does. Timeout Los Angeles ranked participating in a burrito project as #20 on their “101 things to do in Los Angeles,” their essential guide to the best things to do in LA. Start with #20 on the list, a burrito project and be sure to check out the other 100 things on their list.